Beautiful lot in the growing subdivision of Bar X Ranch! 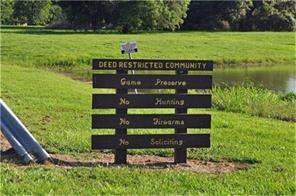 subdivision amenities: 2 swimming pools, 4 tennis courts,2 boat ramps,picnic areas,clubhouse, 2 lakes and pavilions. Lakehouse, Basketball court and campgrounds!